We are very pleased to announce that we will be hosting the 2018 International Sports Group and Baseball Canada Super Clinic in Saskatoon from March 16-18. 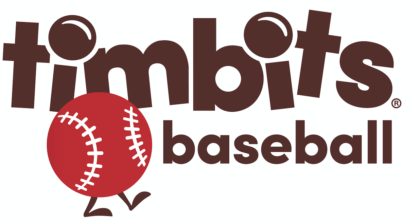 The clinic presenters will be Jim Jones (former coach at Stanford University, University of Wyoming and St. Mary’s College), Eric Campbell (USA Baseball) and James Avery (former Team Canada Olympic Pitcher). This will be your chance to gain some valuable insight from these three gentlemen as well as give you the opportunity to take 4 NCCP modules afterwards.